Shaykh Omar Suleiman is the young evergreen scholar with the big smile. Born and raised in Louisiana, he has a unique way of relating to a western audience through his character, and has gained the love of people of all ages and backgrounds. 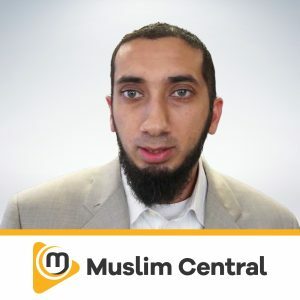 As an AlMaghrib instructor, Omar Suleiman lectures and teaches the hugely popular ‘Behind the Scenes’ seminar which focuses on the strengthening of the soul and disciplining the nafs. 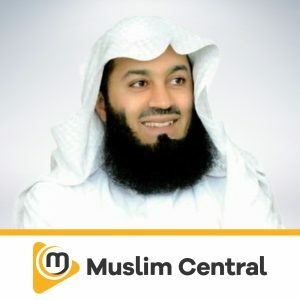 His journey of seeking knowledge started in 2000 in the United Arab Emirates where he spent a few years at the feet of prestigious scholars such as Shaykh Tariq Ibn Rajah and Amr Al Sheshany. 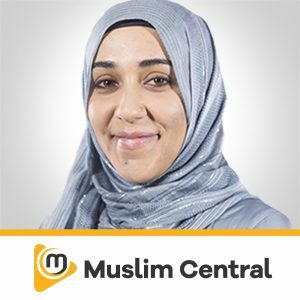 Since then he has sought knowledge and studied under Shaykh Salah As Sawy, Dr. Hatem Al Haj, his father in law Shaykh Abul Abed, and Al Allamah Shaykh Omar Al Ashqar (rahimahullah). 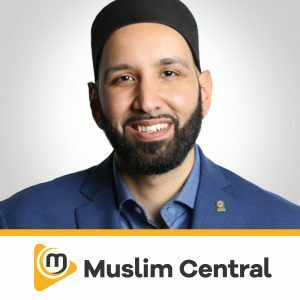 Shaykh Omar Suleiman has two Bachelor’s degrees in Islamic Studies and in Accounting, a Master’s degree in Islamic Finance, and is currently pursuing a PhD in Islamic Studies from the International Islamic University of Malaysia. Shaykh Omar Suleiman is also a strong advocate of community service, interfaith dialogue, and social justice. He served as the field coordinator of ICNA Relief in Hurricane Katrina and also co-founded the East Jefferson Clergy Interfaith Council. In 2010, the Mayor and City Council of New Orleans awarded him for ‘Outstanding Civic Achievement’. 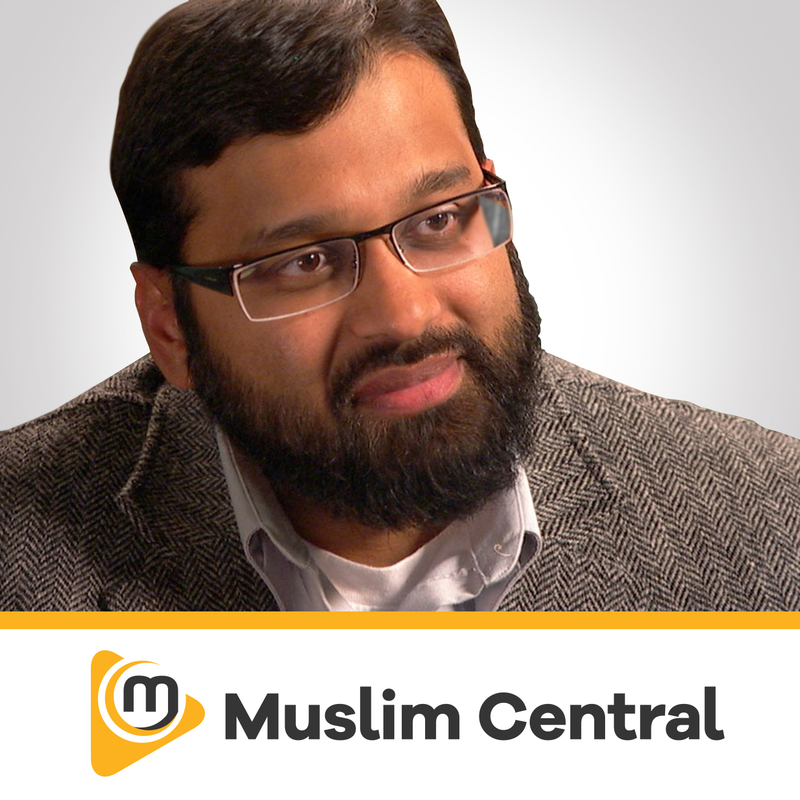 He is a current member of the ICNA Shariah Council.